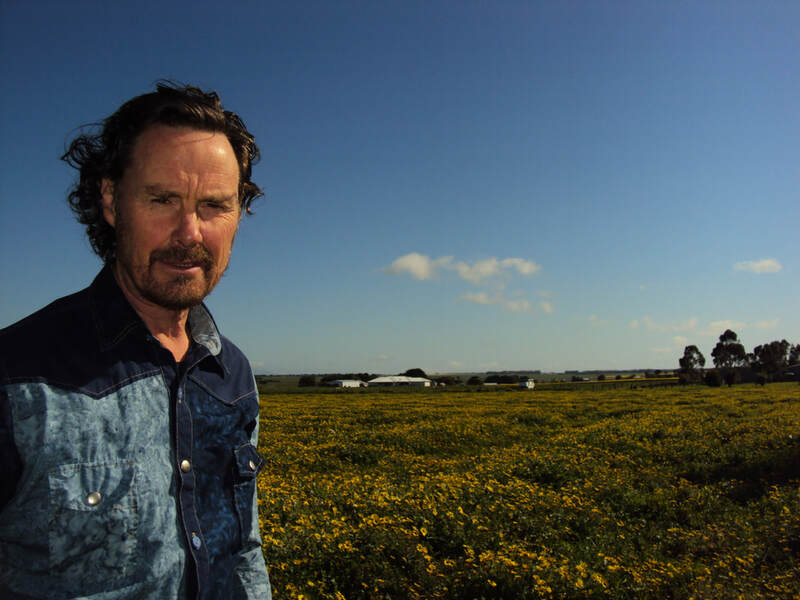 Maverick Australian songman Neil Murray- was a founding member of the pioneering indigenous group the Warumpi Band, and has enjoyed a three decade plus career releasing several remarkable solo albums. In 1995 he received the APRA song of the year award for “My Island Home” - which featured in the closing ceremony of the Sydney 2000 Olympics. In 2017 he was made the Port Fairy Folk Festival Artist of the year. His work has contributed to the deepening of Australia’s contemporary music heritage and culture. His songs have been recorded by Mary Black, Jimmy Little, Missy Higgins, Jim Moginie, Pete Denahey, Amy Saunders, Liz Stringer, Adam Brand, Peter Brandy, Powderfinger, Christine Anu, Emma Donavan and Yirrmal Marika. ​He will release a new album in 2019.